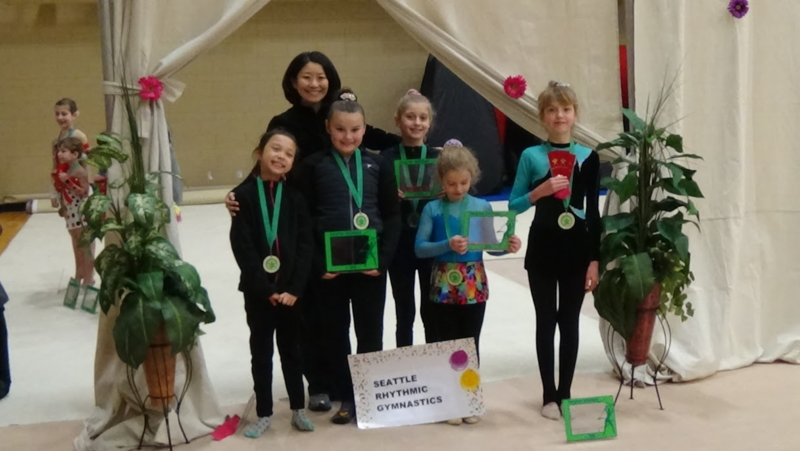 SRG team girls are working hard 2-3 times a week through the year in North Seattle aiming for USA Gymnastics Junior Olympic competitions. There is no age limit. Everyone who have passion for this sport welcome to join! 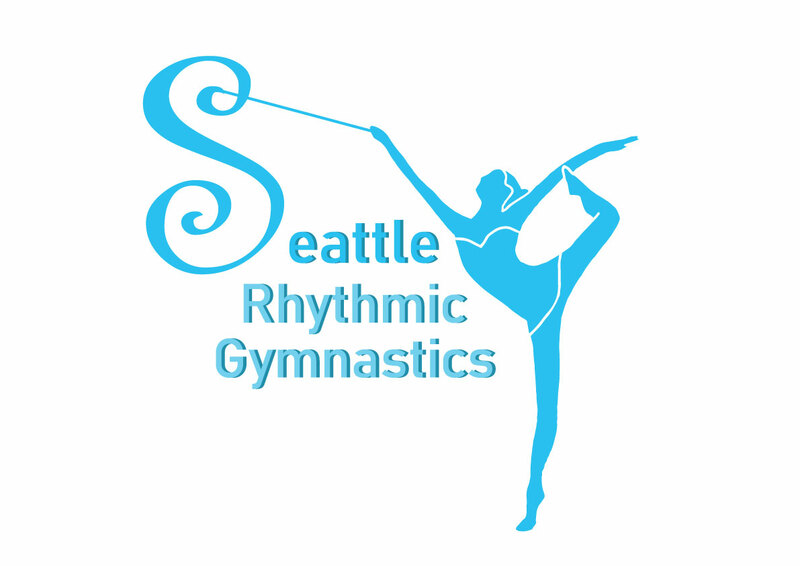 For more detail contact info@seattlerhythmic.com.